Experience all kinds of artwork at 4Cats Kamloops - drawing, painting, silk screening, splatter painting, sculpture, pottery and paper mache. Ask about their paint splatter parties, it IS as fun as it sounds. 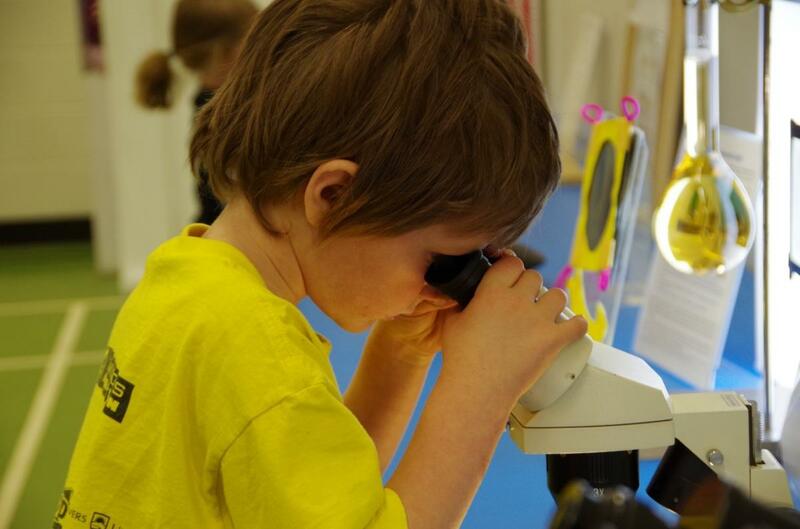 The BIG Little Science Centre is dedicated to developing and fostering scientific enthusiasm for kids of all ages. With over 120 hands-on stations, visitors can explore on their own as well as experience interactive experiments. The smell of popcorn, the enormous sodas, excitement hanging in the air right before an air-conditioned matinee on a hot afternoon. You can’t get this with Netflix. Maybe take a nap during the film or be pleasantly surprised by how far they’ve come with kid’s films. Cineplex Odeon offers 8 screens reel D 3D Projection (where listed), party rooms, wheelchair accessibility, and at least 30 car, phone and banking commercials before the previews even begin. Bliss. Located on the first floor of the Kamloops Museum & Archives, the Children&apos;s Museum includes an enormous selection of interactive displays: dress up area, puppet theatre, space station themed reading area, steamship station, water table. This place makes history lessons feel like an absolute hoot! With an open sea of connected trampolines, two basketball drunk zones, foam pit, air pillow, battle beams, kiddie area and dodgeball court, it&apos;s fun for the whole family! Located in Westsyde, this indoor pool has an aquatic climbing wall and zip swing!